I have a little obsession with jewelry, maybe? Hmm no, I am jewelry obsessed! But I know you understand me! 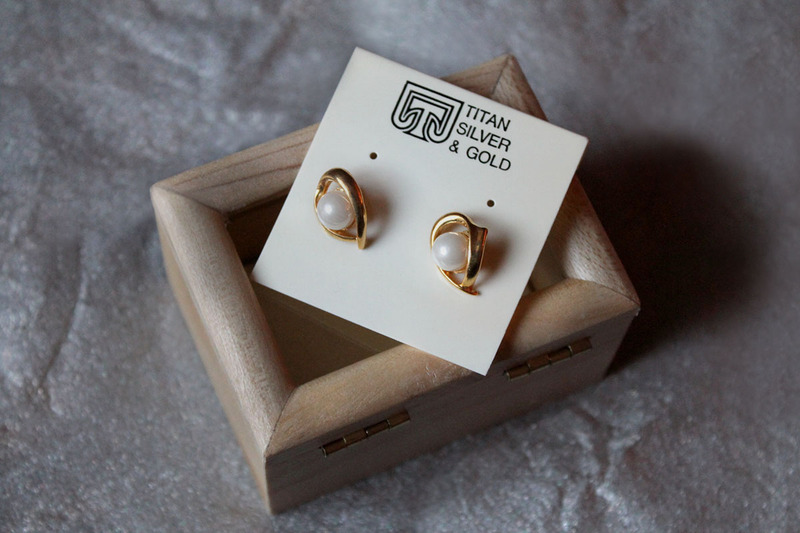 This pearl earrings look so classy and elegant. Don't you agree with me? I just couldn't say no. 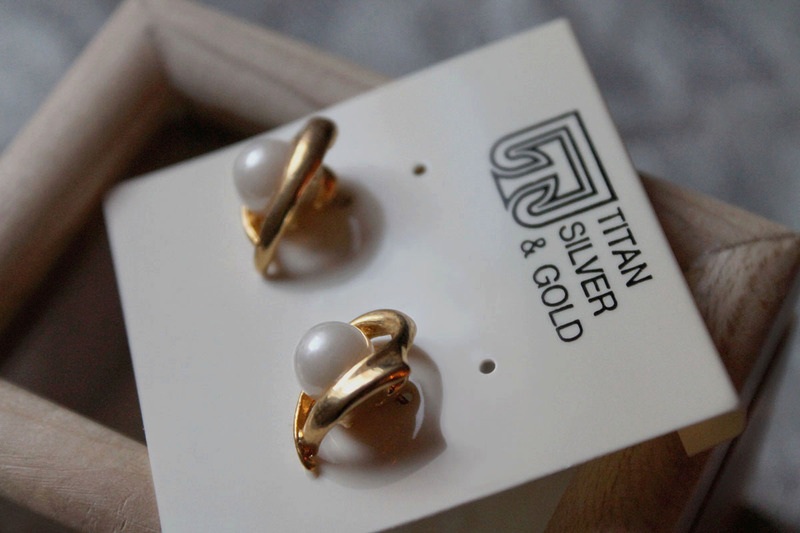 Titan silver & gold is a small family business jewelry brand situated in the Republic of San Marino. Their goal is to provide you with outstanding service and quality. I am very happy with the quality of the product. What do you think about my new earrings? Leave me your comments. I love small dainty earnings. Pearls are so elegant. II found a cool site where they sell uber cute earrings that I think you might enjoy! Love pearls too. And those earrings are so cute! Those earrings are classy indeed,simple with sophisticated details. These are just so pretty! 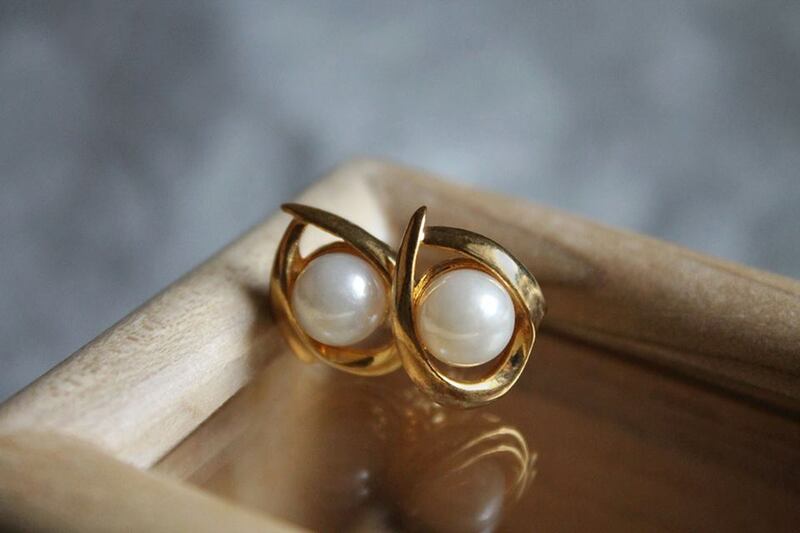 I love pearls, especially with gold. So classic. complimenti per il tuo blog.. davvero molto interessante.. ;-D da oggi ti seguo.. un abbraccio..